Hi dearies! I've witnessed another phenomenal event yesterday and when the word 'phenomenon' comes to mind, I presume you already know what I'm talking about. The most sought after young actor today, also called 'pambansang bae' Alden Richards visited SM City Fairview to serenade his fans at Cinema 9. This album tour/ meet and greet also kicked off the start of Grand Faiview Sale that offers 70% off on selected items. 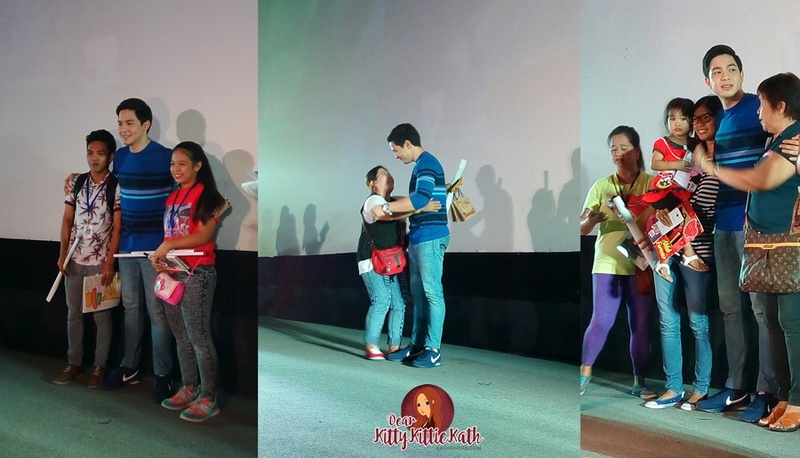 During the event, thirty lucky fans who bought his Wish I May debut album had a chance to meet and greet him on stage. But before this exciting part of the event, SM City Fairview prepared a short program for all the fans inside the cinema. Wanna see the highlight of the event and some of the paparazzi shots that I have? 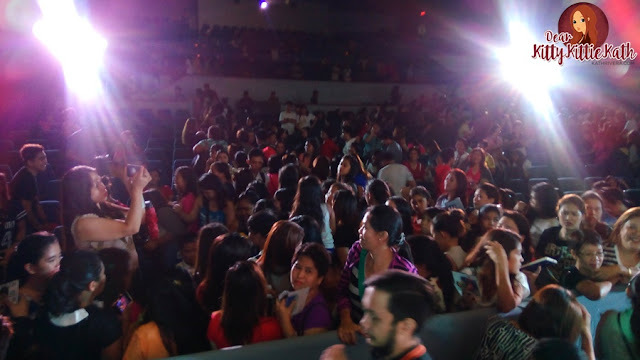 Pardon the lighting, angle, and quality of photos as it is really a pain to take photos because the crowd gone wild when Alden sang God Gave Me You. It was a short but super sweet and exciting event. 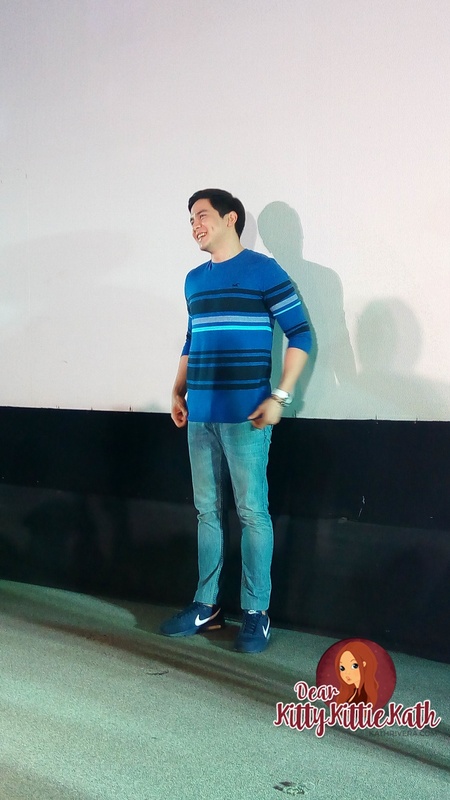 It's so obvious that Aldub nation loves Alden Richard so much! The venue was embraced with Alden's enchanting voice and humble vibes. I believed that some of the fans cried out of joy. It's goosebumps for me every time I hear him talk to his fans in a very courteous manner. He was so game to have photo op with his fans like taking a selfie with the crowd while singing. He's one sweet guy. After singing his debut singles, the thirty lucky fans stepped one by one on stage for photo op and a simple meet and greet. You can see in the photos below how Alden showed his love and care for his fans. Before he left and bid good bye, he sang the popular Aldub theme song God Gave Me You and the crowd were so happy to sing along with the song. Thank you so much SM City Fairview for having me. I'm not a die hard fan of Alden Richards but seeing him in person for the first time melted my heart. Given his undeniably good looks, but I can feel his realness and how he is very grateful with his career right now. 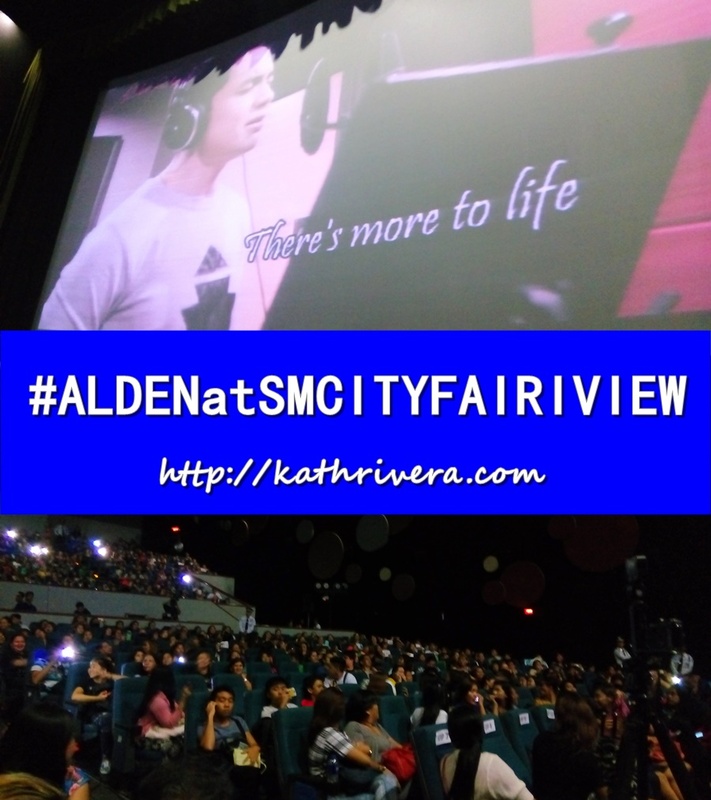 Aldub Nation SM Fairview in the house!!! This is just the first day of the grand fairview sale and one of the special event offerings from SM City Fairview. There will be more activities today (Saturday Nov, 14) and tomorrow (Sunday Nov. 15). Ready your Christmas shopping list and take advantage of this sale. There will also be surprises coming your way from SM City Fairview so please do pay a visit now. Enjoy big discounts and savings! Share this good news and see you at the mall!!! That's the power of Aldub Nation! ^_^ ..